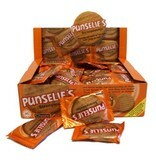 Punselie Cookies from Gouda, the Netherlands. 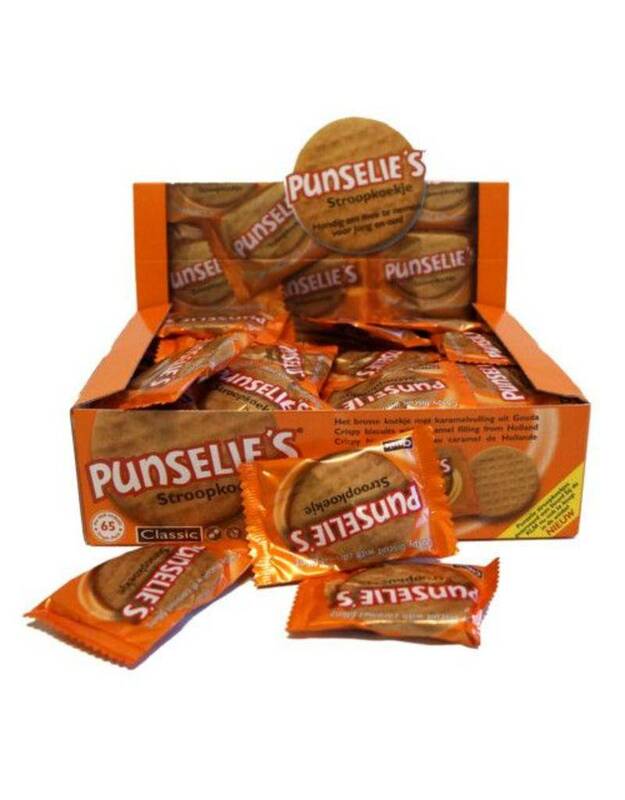 65 delicious cookies. Shipping to the World.